Upgrade your Debut or Xpression turntable to Esprit-standards.with Acryl it. 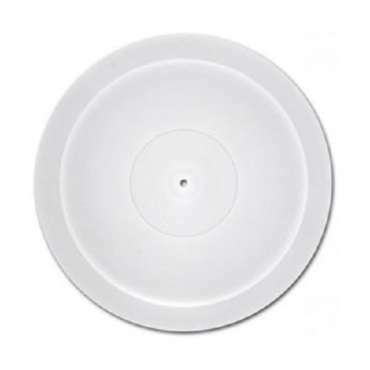 Acryl it is made from acrylic with satinised surface and brings a more liquid sound that leaves no space for platter resonances. 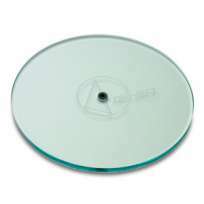 The change is easily made: just exchange your metal platter for Acryl it. 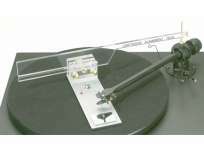 Unlike metal platters, where you will need to place a felt met between record and platter to damp metal resonance, you can put your record directly on the acrylic surface, with nothing in between. Acryl it is able to improve overall performance significantly! 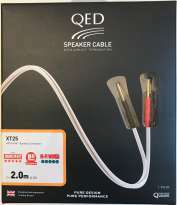 QED Performance XT25 Speaker-Cable 2,5 MM, Pre-Terminated with Bananas Forte 2 x 2 mtr. 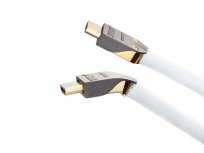 Supra HDMI Cable MET-S/B High Speed with Ethernet transmission 1.5 MTR. 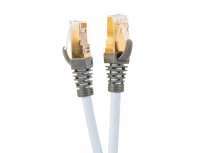 Supra CAT 8+ Patch HRHF Network Patch Cable 10.0 MTR. 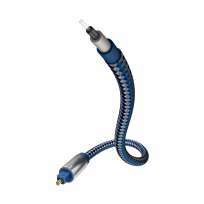 QED Reference Digital Audio 40 1,0 mtr.